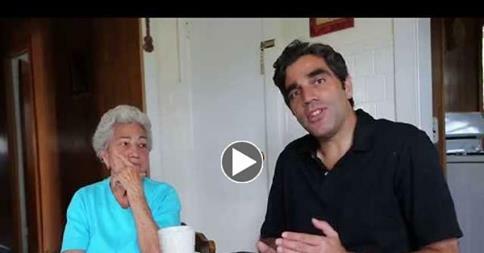 My video interview with my mom, Yolanda Luzzi – a “star” of MY TWO ITALIES! This entry was posted in General and tagged Calabria, Farrar Straus and Giroux, immigration, Joseph Luzzi, memoir, My Two Italies, Rhode Island, southern Italy by josephluzzi. Bookmark the permalink.